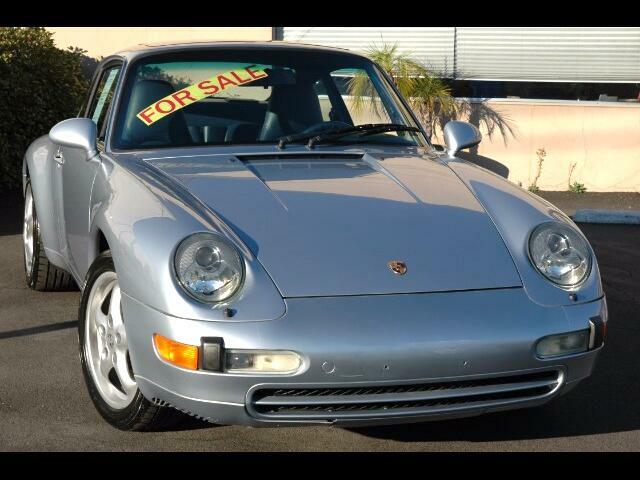 This 1996 993 coupe in a polar silver exterior and a blue leather interior is a 3 owner California car with the current owner having owned it since 1997. Our pre-purchase inspection shows very good compression in all cylinders and it has just passed California smog. It has just received a new set of tires and is ready to be driven and enjoyed.